In October, Jaime Hunter, Zach Meyer, and Michelle Mercer took twenty-four 10th and 11th graders to SAU for their annual STEM conference. In their first activity, students experienced keyboarding biometrics. Instructors demonstrated a program designed at SAU and used by the US military. Next they viewed a video game created by SAU students then worked to build a video game environment. Their third station was virtual reality where; this was possibly the favorite activity of the day and definitely the most fun to watch. Mrs. McWhorter has started an FCCLA Facebook page; go check it out here! 2018-19 Household Application for Free and Reduced Price School Meals is available online. If you have more than one child in the district, please submit the form only one time. 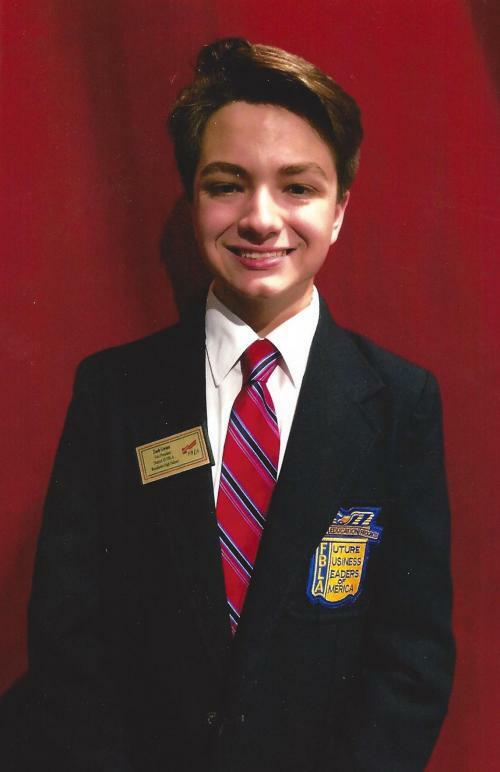 Woodlawn High School FBLA attended the District III Leadership Conference on Wednesday, January 31, 2019 at the Grand Prairie Center in Stuttgart. 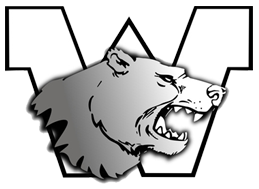 The students competed in 39 competitive events and Woodlawn had 36 students to qualify for state. 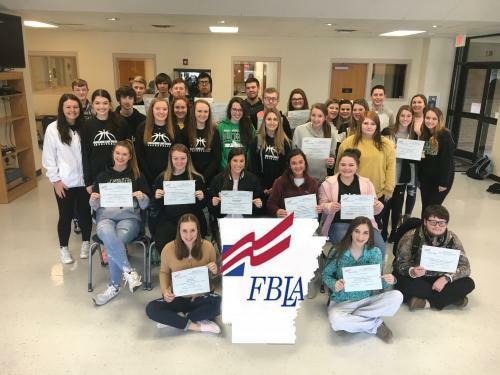 The state qualifiers will compete at the Arkansas FBLA State Leadership conference held at the Statehouse Convention center in Little Rock April 1st and 2nd, 2019. 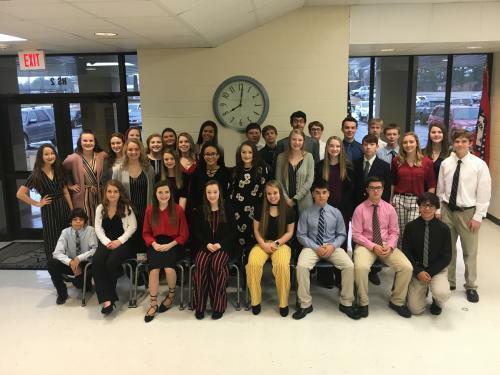 Woodlawn’s Junior High FBLA organization attended the District III Mid Level Leadership conference on Wednesday, February 6, 2019 at the UAM Fine Arts Center in Monticello, AR. The following students placed in their competitive event at the conference.